It's official: The 2014 Ford Fiesta is going to get the EcoBoost treatment: All 1.0-liters of it. Did we mention it was a three-cylinder? And according to Ford, it's expected to become the most fuel-efficient non-hybrid car for purchase on the U.S. market. The three-pot mill will churn out 123 horsepower and a healthy 148 ft./lbs. of torque. 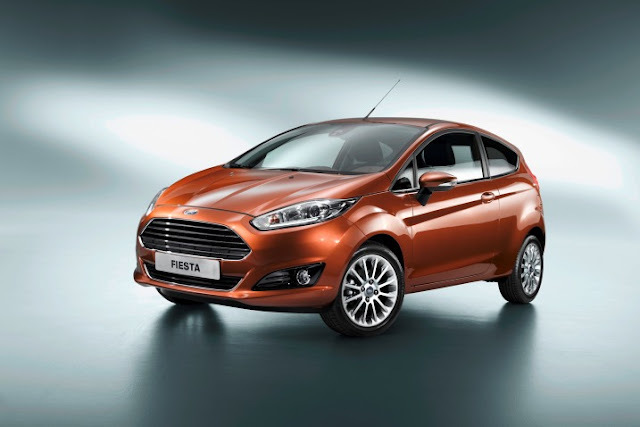 The Fiesta's current 1.6 liter four cylinder makes 120 horsepower and a scant 109 ft./lbs. of torque. What's also interesting is it has a full 23 ft./lbs more torque than its European spec counterpart. It has been on sale in Europe since the spring of 2012, and even won itself and International Engine of the Year award by a panel of 76 journalists from 36 countries. 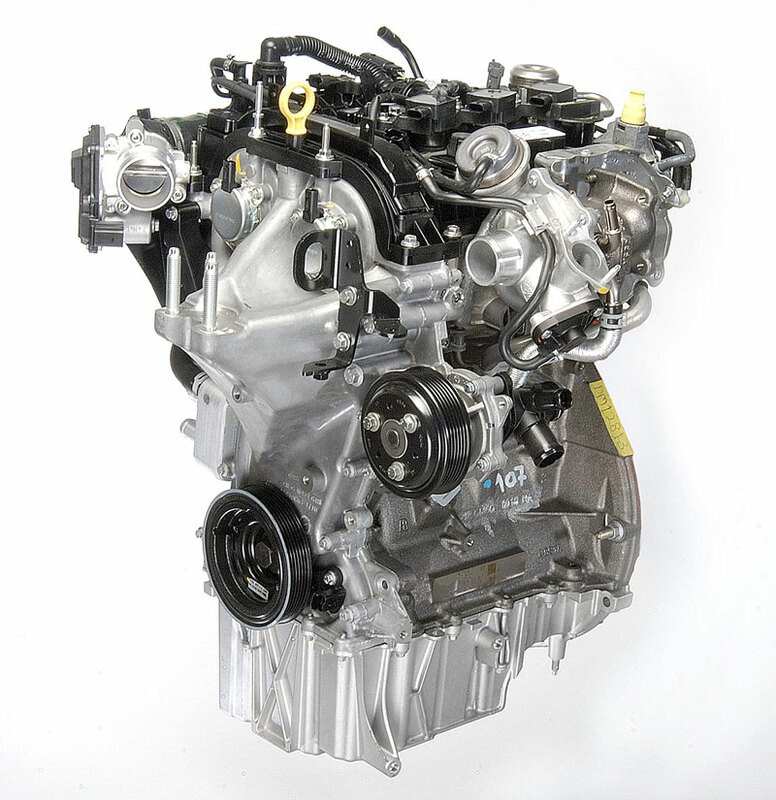 It is also Ford's first three-cylinder engine. I'm pretty excited to see the kind of performance numbers this little thing puts down. After all, we haven't had a turbo three-cylinder on the market since the Chevrolet Sprint Turbo was available (and that, as you well know, was built by Suzuki). Let's just hope it's available with a manual transmission. Andy has a fetish for the Sprint Turbo. Andy, I'm not sure if you'll ever get one of those but it looks like everyone will be able to get one of these. And with hp/torque numbers like that I'm certainly interested. It beats my Honda's specs by a good margin! At this link, if you go to 31:30 a Ford rep mentions in passing that there will be a manual with the 1.0 Ecoboost.